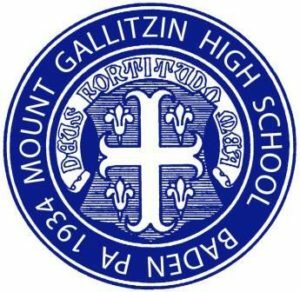 The MGHS Brunch is an opportunity for alumnae to come together and reconnect with each other, the Sisters and Mount Gallitzin High School. Tickets are $25 per person. Register online.